Blue Bubble Taxis are driven by local drivers with local knowledge, many of whom have been driving passengers on local excursions for many years. To really get a “feel” for an area within the confines of a comfortable vehicle together with a personalised itinerary nothing beats the local taxi driver. Samples of the tours that Blue Bubble Taxis can offer are given below. These tours can be tailored to individual’s desires. For an obligation free discussion please email the local Blue Bubble partner using the Contact page. Whangarei’s A1 Taxis have been conducting tours for many, many years. We know where to go and can provide a much more personal experience compared to traditional tour companies. We can show you the “Gateway to the North” that most tourists never see. 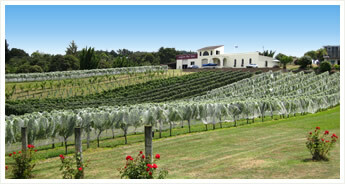 Whangarei’s unique climate provides the perfect grapes for some for special types of wine such as the hard to get ‘White Diamond’ from Longview Estate. Visit to three of Whangarei’s unique Wineries, including Longview Estate. All have free tasting at their cellar doors. Allow 3 hours for the tour with approximately 60 minutes of driving. 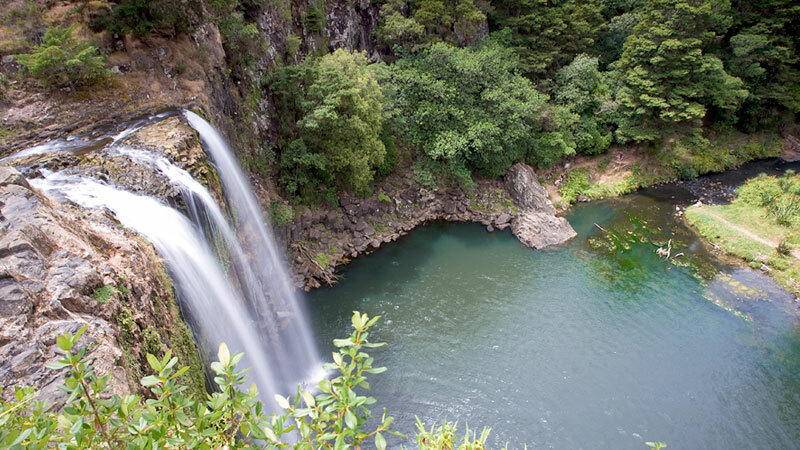 Whangarei has a rich cultural heritage encompassing Maori, early settlers, Gumdiggers and the men who cut the mighty Kauri. Visit exquisite boutique museums and heritage sites that provide more than a glimpse at the rich tapestry upon which Whangarei was built. Allow 4 hours for a Submersive Tour Experience or 2 hours for an abbreviated tour that still allows a good understanding of our region. $80 per head for 4 People for the Submersive Tour or $40 per head for 4 people for the abbreviated tour. 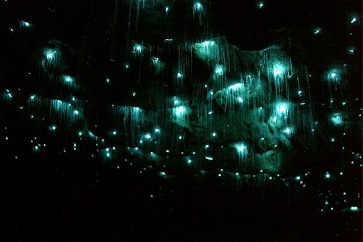 Visit the scenic Whangarei Falls, Whangarei Quarry Gardens and see the Glow Worms at the mystical Abbey Caves. Allow 90 minutes to see these three attractions. $30 per head for 4 People. Dunedin Taxis is owned and operated by Otago drivers who are not only fully trained and experienced but know the true meaning of the Scottish Hospitality. While being the largest taxi fleet south of Waitaki, we are proud of our clean fleet and the professional presentation of our drivers together with our reputation for safe and courteous service. 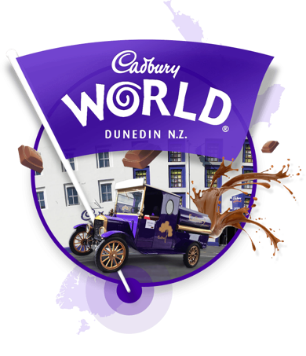 Dunedin Sites tour - Selection options: The world Famous Cadbury Chocolate Factory Tour Just like Willy Wonka but better. Visit the site of the annual Run of the Jaffa’s - Baldwin Street the steepest street in the world. Depending upon time the driver can then take you to some of the cities more well know buildings such as the Forsyth Barr Stadium home of Otago Rugby and the Highlanders. Allow 2 hours for the tour. There is an entry cost for the Cadbury Factory Tour which is currently $20 per adult for a 60 minute tour. This price is not included in the cost of the tour. $42.50 per head for a group of 4 plus entry to The Cadbury Factory. $32.00 per head for a group of 4 plus. Situated on the picturesque Otago Peninsula, Larnach Castle is one of New Zealand’s premier visitor attractions. Lovingly restored by the Barker Family, the Castle and surrounding grounds are at the heart of the Dunedin visitor experience. A diverse business; Larnach Castle Limited offers the castle experience, award winning gardens, luxury accommodation, event management and unique dining experiences. Larnach Castle has received numerous national and international accolades. The gardens at Larnach Castle have been rated by the New Zealand Gardens Trust as a Garden of International Significance. Entry to the Castle & Gardens is currently $30.00 per adult or Entry to the Gardens only is $15.00 per adult. Due to the distance from the city and wharf you will need to allow 4 hours for this tour. $85.00 per head for a group of 4 plus entry to Larnach Castle. 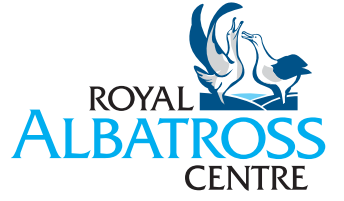 The Royal Albatross Centre offers wildlife and cultural tours of Taiaroa Head. Visit the world’s only mainland breeding colony of Royal Albatross, the historic Fort Taiaroa and see the Little Blue Penguin colony at Pilots Beach. People come from all over the world to enjoy the spectacular views on the Otago Peninsula, The Wildlife Capital of New Zealand. With its 20 km long harbour, Otago Peninsula is the home of an abundance of magnificent world famous wildlife. Seals and penguins are also frequent visitors to Taiaroa Head. Based on the time you have available we can customise your interests and preferences into a tour just for your party: Some of the recommendations include: Visit a number of beautiful churches and cathedrals, The older High schools, University of Otago, Dunedin Railway station, Botanic Gardens, Olverston House, (Entry Fee Applies) Speights Brewery(Entry Fee Applies) , Dunedin Courthouse, Dunedin former Police station & Prison, Toitu Early Settlers Museum, Please allow a minimum of 2 hours for a Custom Built Tour although this can be extended depending upon your interests and time available.